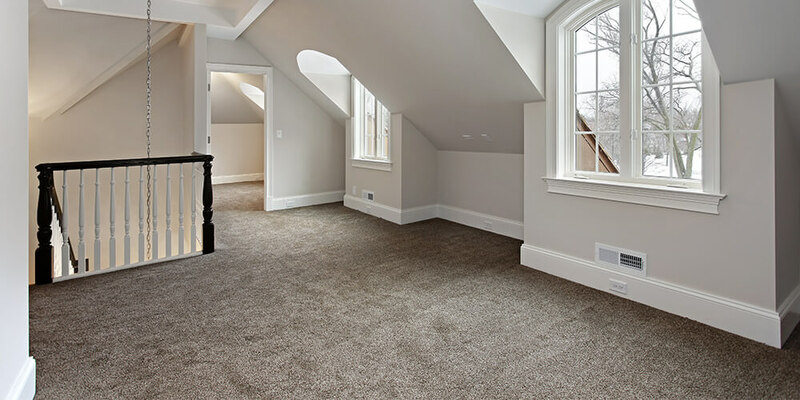 Are you looking for the best flooring solution for your new home or just looking to refurbish your home with a man-made fibre carpet? 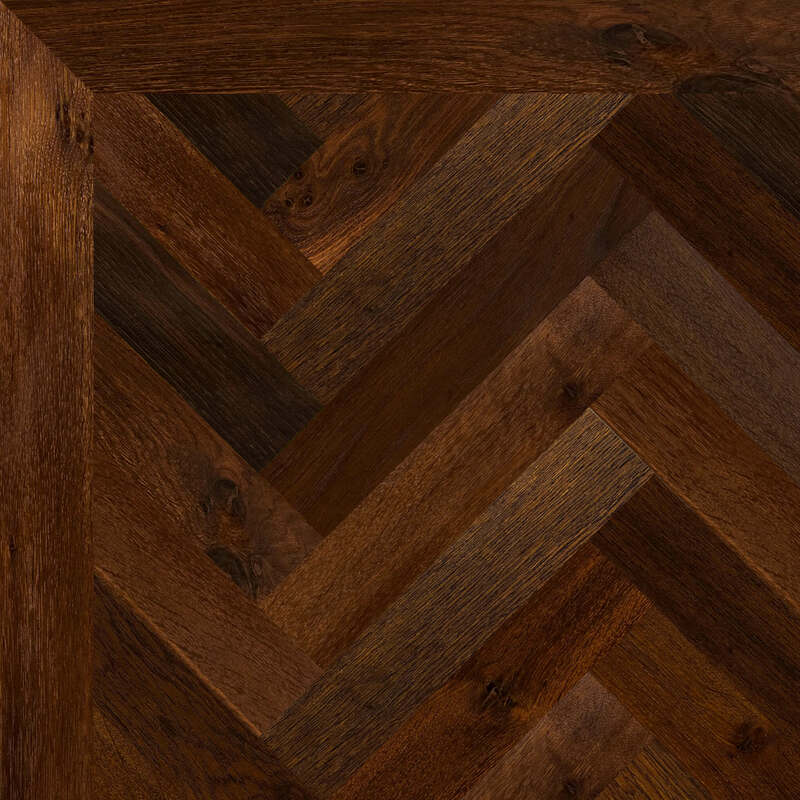 Granger Flooring is one of the leading flooring solutions company in Brighton and offers bespoke flooring solutions suitable for every type of floor. 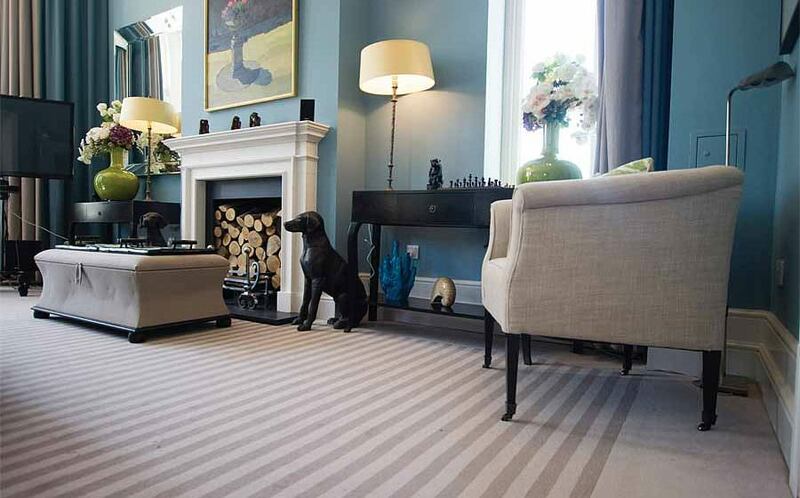 When it comes to man-made fibre carpets, we’ve got lots of options for you to choose from. If you are unable to make a decision we will gladly offer professional help and advice on the ideal man-made carpet for your floor. 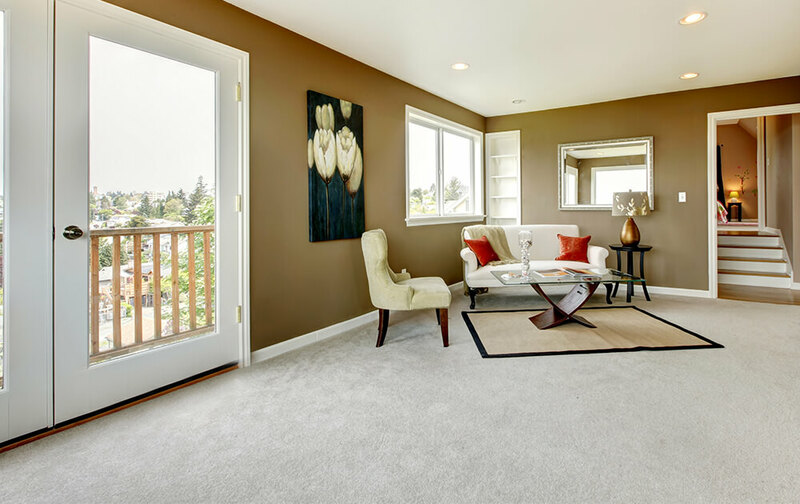 Below are some of the man-made fibre carpet types that will give your home the perfect blend of aesthetics and comfort it deserves. Olefin is another name for this man-made fibre. Polypropylene is known for its durability and is suitable for many types of carpets for both indoor and outdoor use. 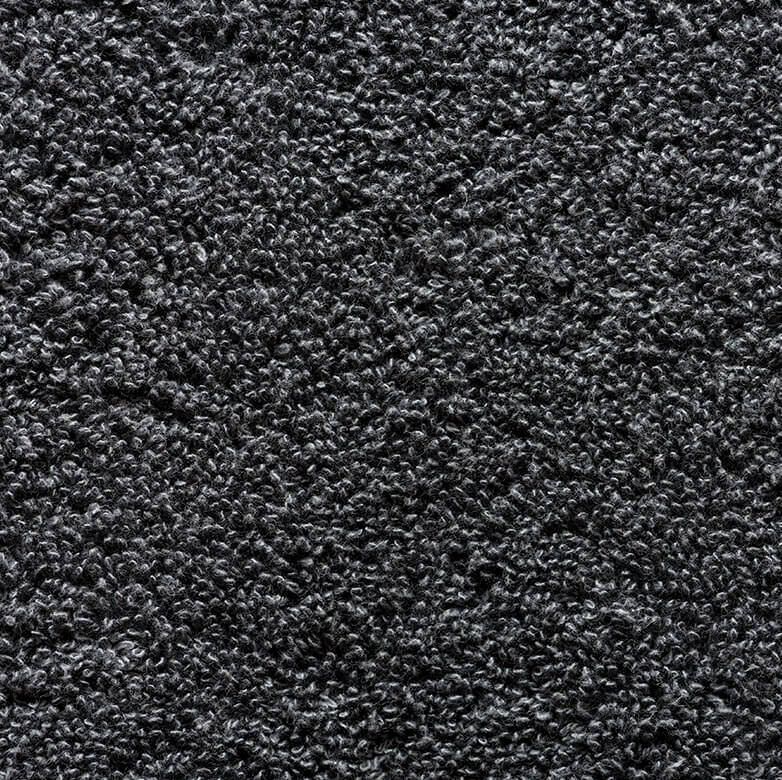 Polypropylene is often used in the manufacture of commercial carpets. 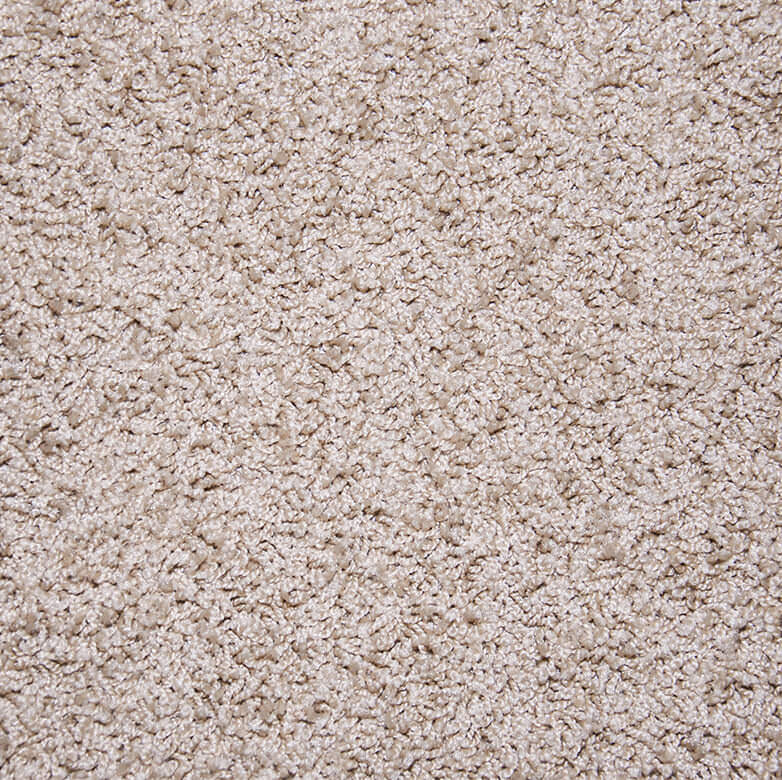 It is relatively cheaper than other synthetic carpets like nylon and has a good stain and fade resistance quality. Polypropylene is, however, not heat friendly so it shouldn’t be used in a room that is exposed to flames. It may prove difficult to clean when badly soiled, but is bleach-cleanable. As much as possible, avoid spilling hot liquids like coffee or tea on a polypropylene carpet as this may cause a stain which can alter the appearance of the carpet. Often made into loop style carpets in tight or loose weaves, polypropylene is suitable for low traffic areas. Nylon is another man-made fibre used in carpet manufacturing. Nylon carpet is among the most expensive synthetic carpets but is worth the price due to its uniqueness. Nylon is remarkable for its unequalled resilience, durability, and stain resistant qualities, hence, its suitability for high-traffic areas such as hallways, living rooms, playrooms or children’s rooms. 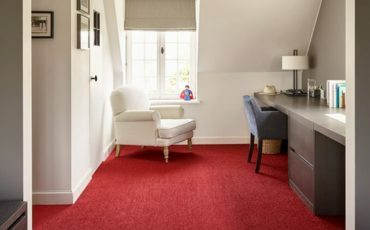 Due to its versatility and adaptability to colours, nylon comes in various attractive carpet styles, including weave and twist and a wide range of colours that provide unlimited options to choose from. Nylon wears extremely well; it is easy to clean and retains its original appearance for longer than most synthetic carpets. Nylon is available in two fibre types namely type 6 and type 6.6, both have unique features. Nylon is known for its fire-retardant quality. However, it can melt if exposed to direct heat. 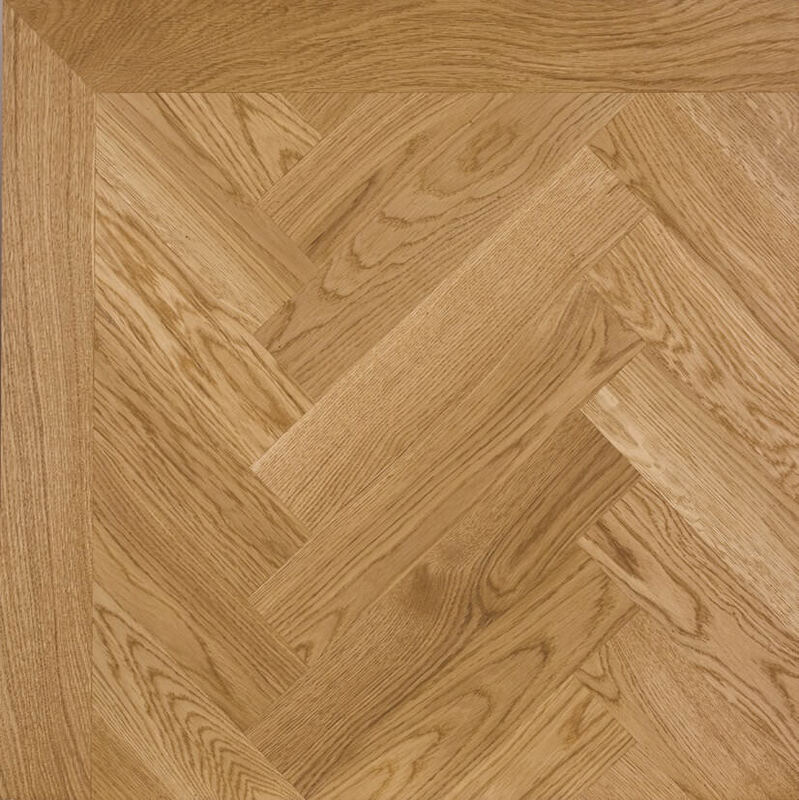 Granger Flooring is a team of dedicated experts in Brighton with a decade of experience in the flooring industry. We have in the past ten years, worked on many successful flooring projects for households and commercial centres alike. Call us on 0 1273 300 999 if you are looking for the best man-made fibre carpet in Brighton and be among our ever growing satisfied client base. 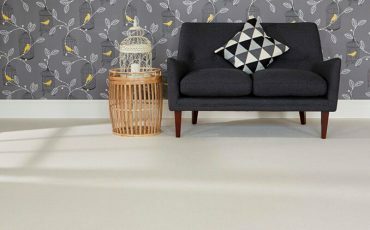 GJP Flooring offers Man Made Fibre Carpets in Brighton, which is located in South East England, and a large town in the county of East Sussex. Hollingdean, Hove, Mile Oak, Moulsecoomb and Hollingbury are also part of GJP Flooring’s Man Made Fibre Carpets area in the City of Brighton and Hove. Last in order of mention, GJP Flooring’s Man Made Fibre Carpets cover the Brighton Municipality along with Stanmer, Bear Road area and Brighton Marina.